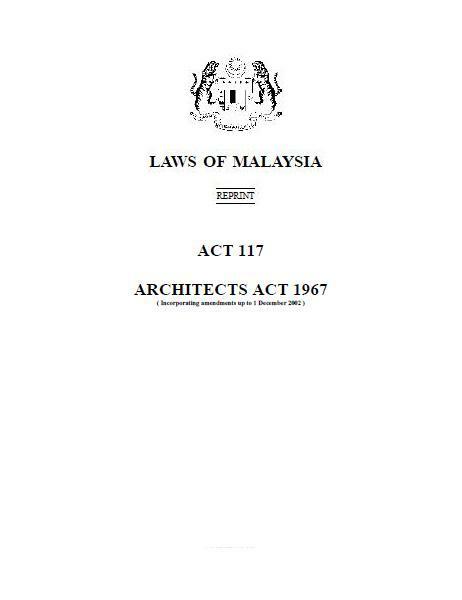 MCCL Malaysian Law Section has been updated and now includes over seventy Malaysian Laws and Act which are considered relevant to the subject of Construction and Contract Law. MCCL will expand the resource and keep all visitors and those registered to receive updates via email when additional resources are added to the collection. 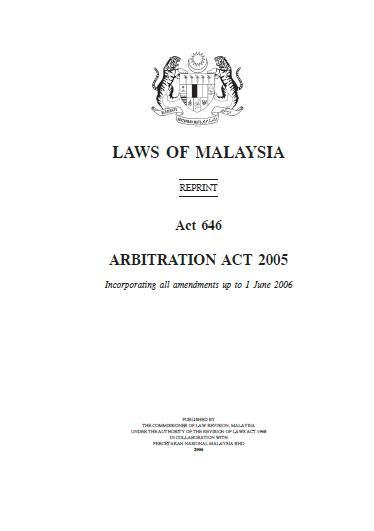 to view the current selection of Laws and Act please view the contents at Malaysian Acts and Laws alternatively access them via the site menu. This entry was posted in Posts, Site Update and tagged Asia, Contract Law. 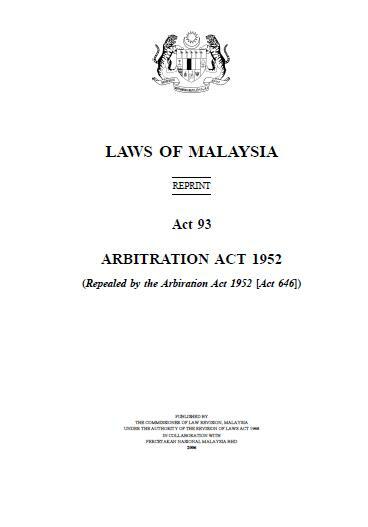 MCCL, Judgment, Law, Malaysia, Malaysian Acts. Bookmark the permalink.